The full week, including food and lodging as well as transportation will cost you only €500 (€425 for early career scientists). The conference will be organized as a full package and the fee will cover everything from airport pickup to airport dropoff, including accommodation, all meals, and transportation. We will stay 2 nights at Bhrikuti View Hotel in Kathmandu. 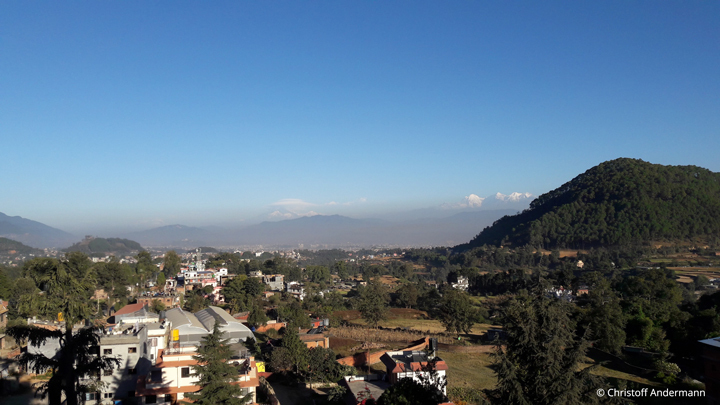 During the field visit and the conference part in the Bhotekoshi valley, situated in the Ghorka rupture zone, we will stay at the Borderlands Resort. The second half of the conference will be held in the Bhotekoshi valley, providing an integrated field and conference experience. The proposed Bhotekoshi venue is in an area highly affected by the Gorkha earthquake, as well as by a range of other catastrophic events, including outburst floods, landslides and debris flows, and many of the associated impacts can be observed directly from the proposed venue. The travel from Kathmandu to the Bhotekoshi will double as a field excursion, during which we will observe the Jure landslide, a giant valley­blocking landslide from 2014, evidence of past mega­floods from extremely large boulders in the channel, interactions between infrastructure (hydropower facilities and roads) and landslides and floods, and an introduction to the Gorkha earthquake landslides and impacts. 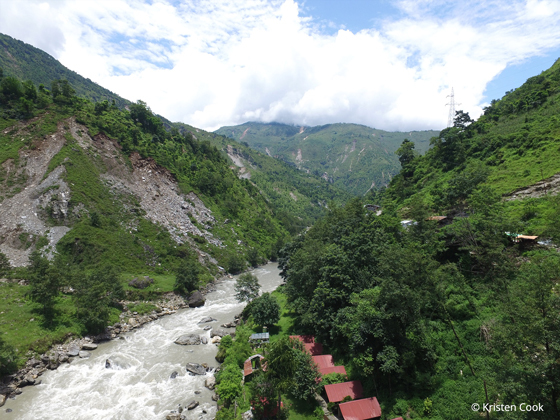 During the time in the Bhotekoshi we will have an additional one day field trip where we will continue upstream through the region most heavily impacted by the 2015 earthquake and 2016 GLOF. We will observe the co­seismic landslides and the resulting cascade of debris from hillslopes through debris flows into the river channel, as well as the impacts of the recent 2016 glacial lake outburst flood, and of long­lived slow­moving landslides. We will introduce and discuss the post­earthquake monitoring infrastructure set up by several different groups in the region. The field excursion is planned in the middle of the program to allow for sufficient introduction before the trip and to promote discussion in the days following the trip. The costs will be including in the conference fee.